Don Smith (California, United States) on 9 April 2019 in Landscape & Rural. 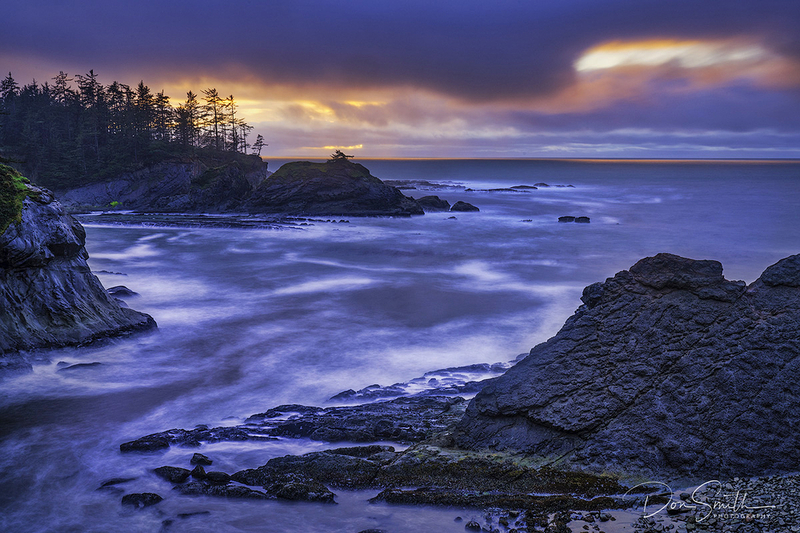 Last night's sunset along the Oregon Coast for the start of Gary Hart and my Workshop. Nice kickoff! A gorgeous image! I love the color and the drama!